A nice finishing touch, makes a classy entrance to your Mini ! 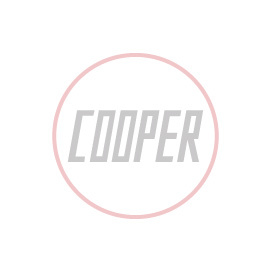 Made from stainless steel and laser etched with John Cooper name. Sold as a pair.